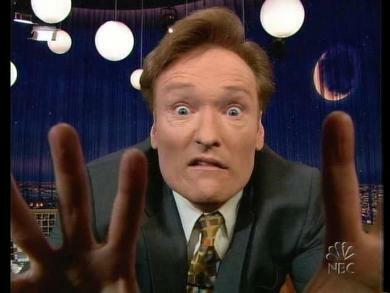 NBC’s Voicemails to Conan — leaked!! It’s crazy how all this played out, but it could have been crazier if you take these voicemails between NBC’s CEO Jeff Zucker and Conan seriously — CLICK TO LISTEN IN! !